Fionnuala McMahon studied recorder at the Royal Irish Academy of Music in Dublin and the Kunstuniversität of Graz. 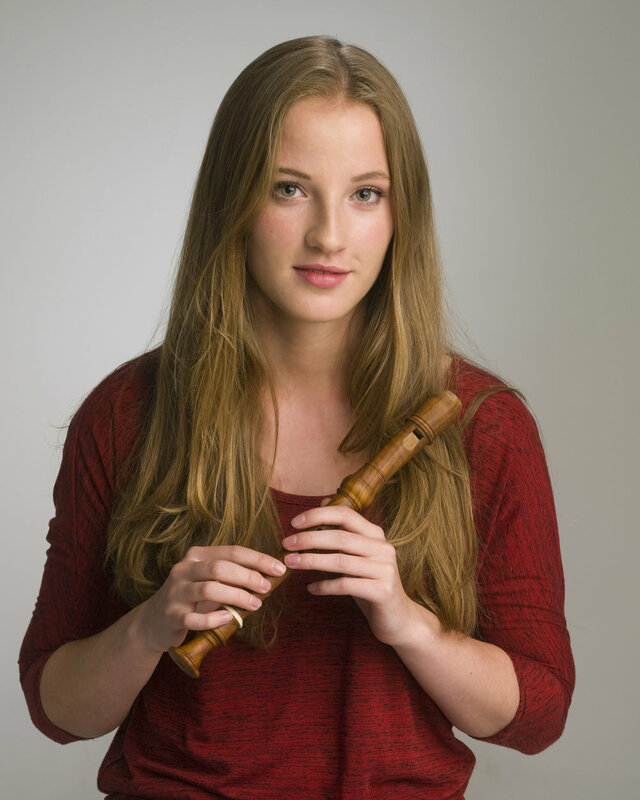 Her awards include the "Libertas Lebt" prize at the Liebenberg Flute and Recorder Festival in 2015, which presented her with a Renaissance alto recorder by Francesco Li Virghi, a leading artisan recorder maker in Italy today. Fionnuala also enjoys exploring contemporary music for the recorder, and combines her musical pursuits with being a medical student at Trinity College Dublin.